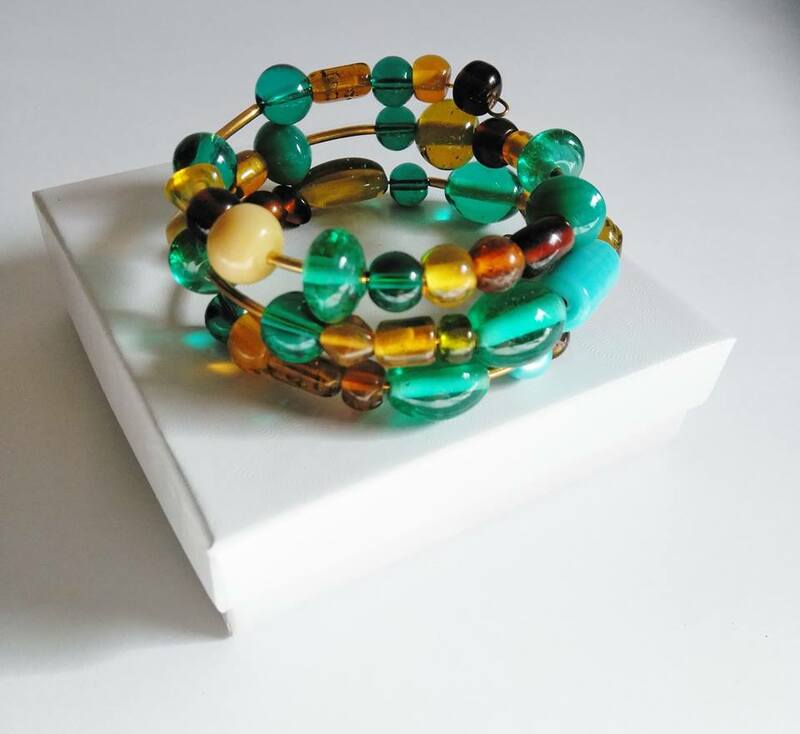 Don't worry about clasps with this wrap bracelet. We made it easy to put on your wrist. Don't worry, this creation is one of a kind, so you don't have to worry about seeing this on the next queen. :) 3 to 5 day shipping has been included in this price.